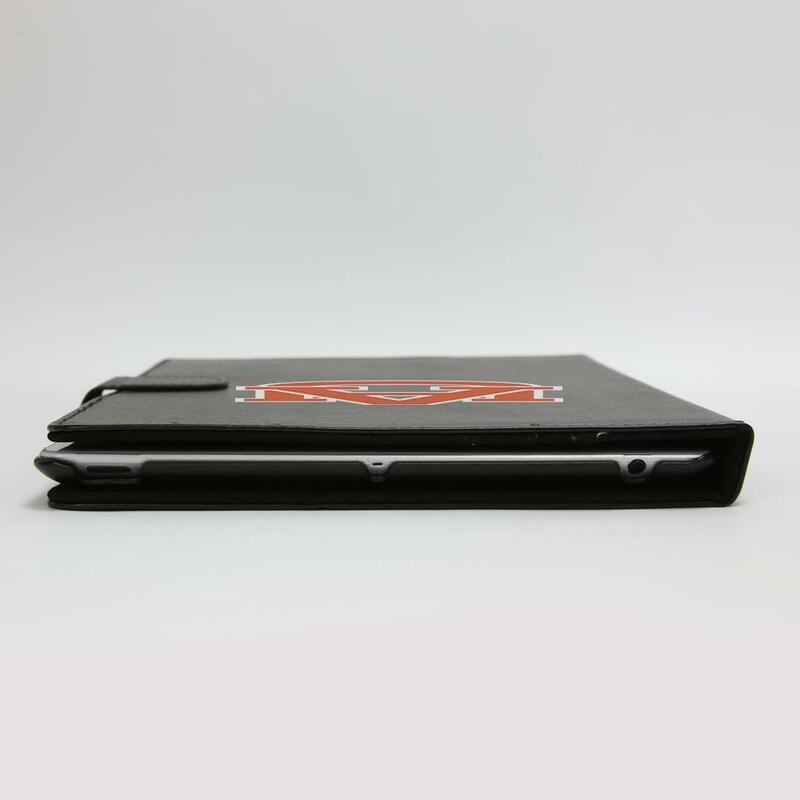 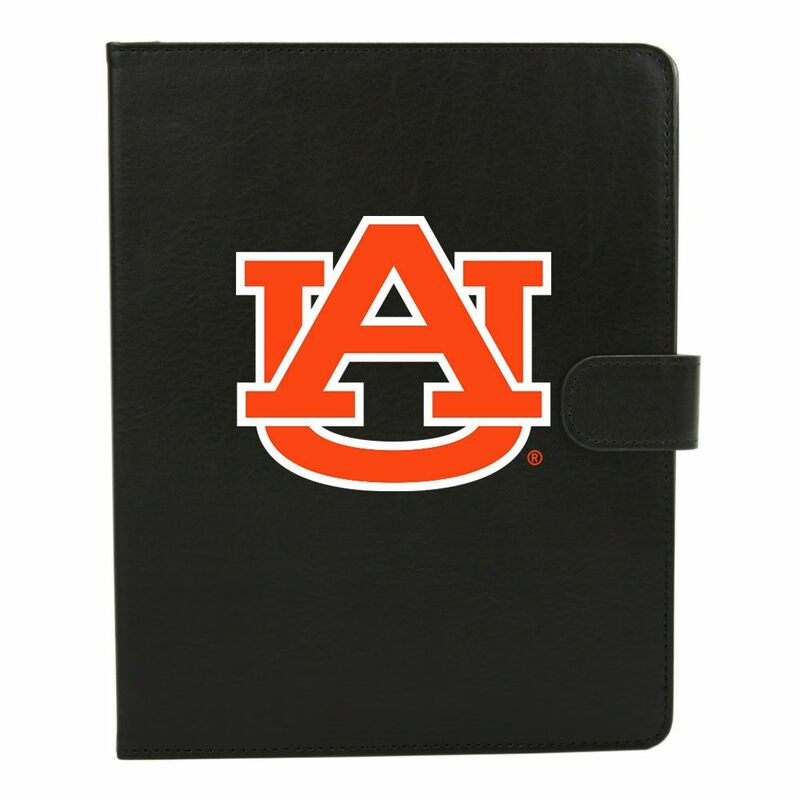 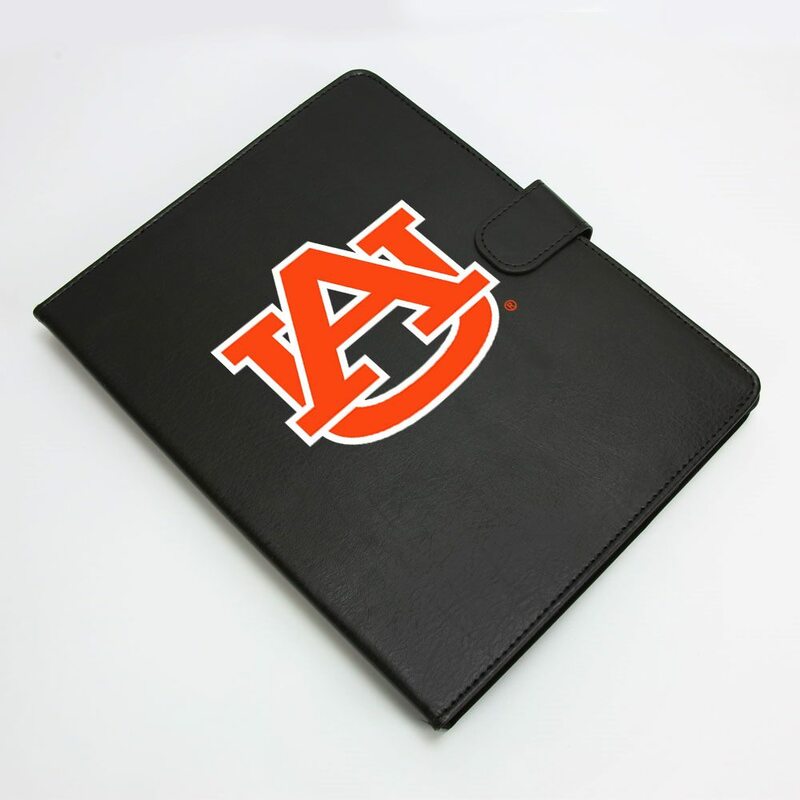 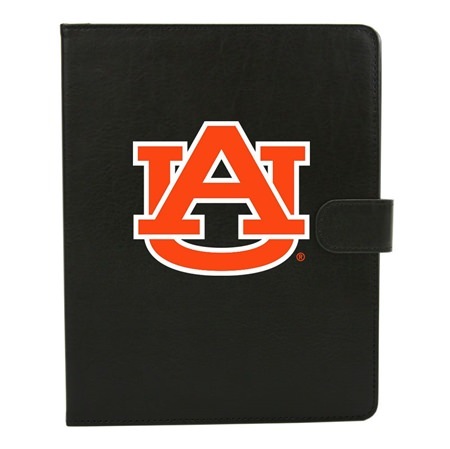 Auburn Tigers fans can show their team spirit with this Alpha Folio case from Guard Dog®. 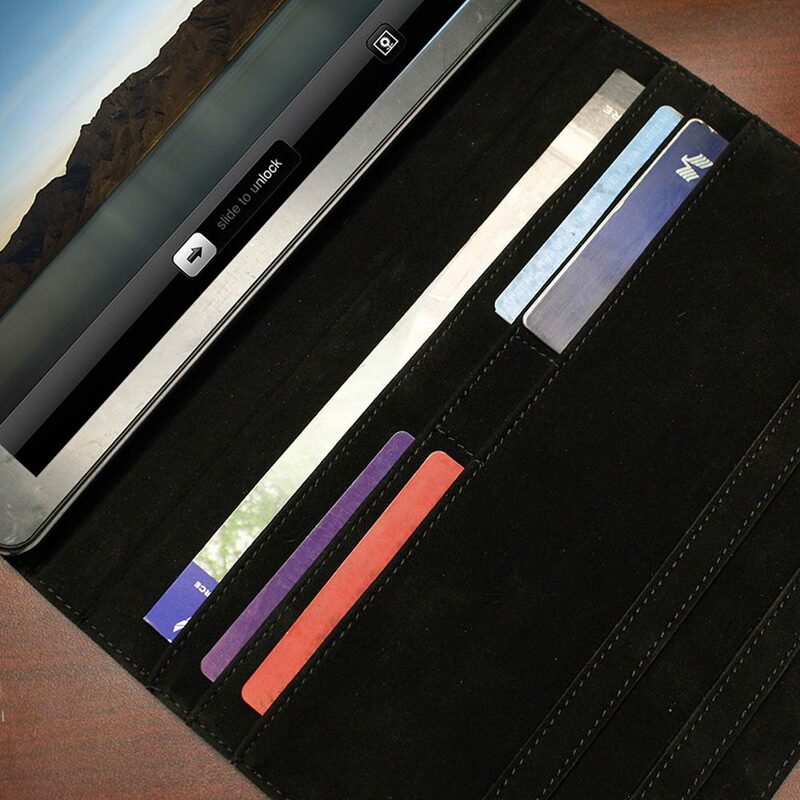 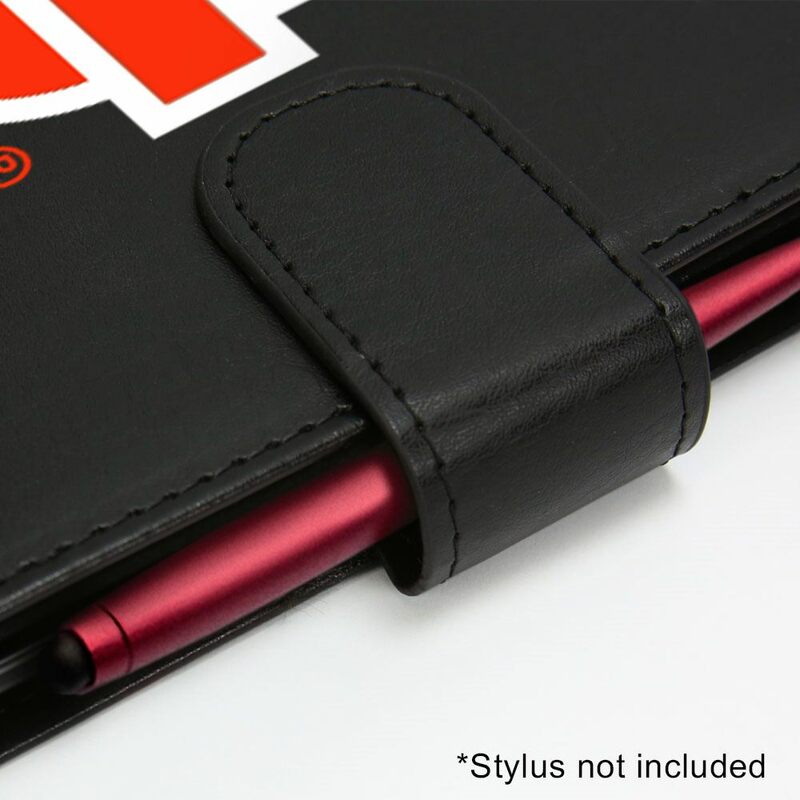 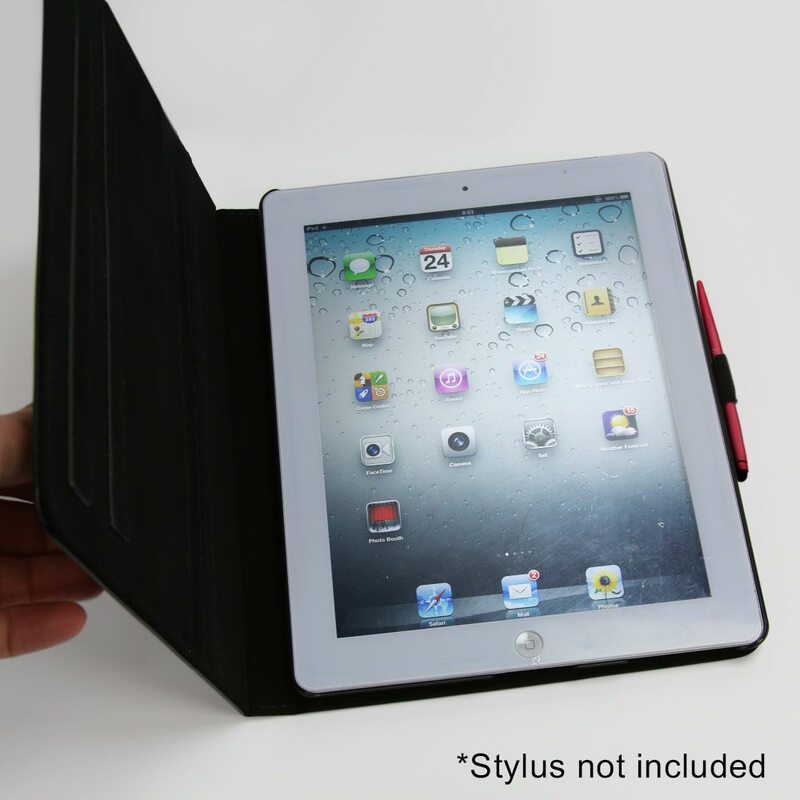 This case features folio pockets for storing documents and cards and has a magnetic latch on the outside. 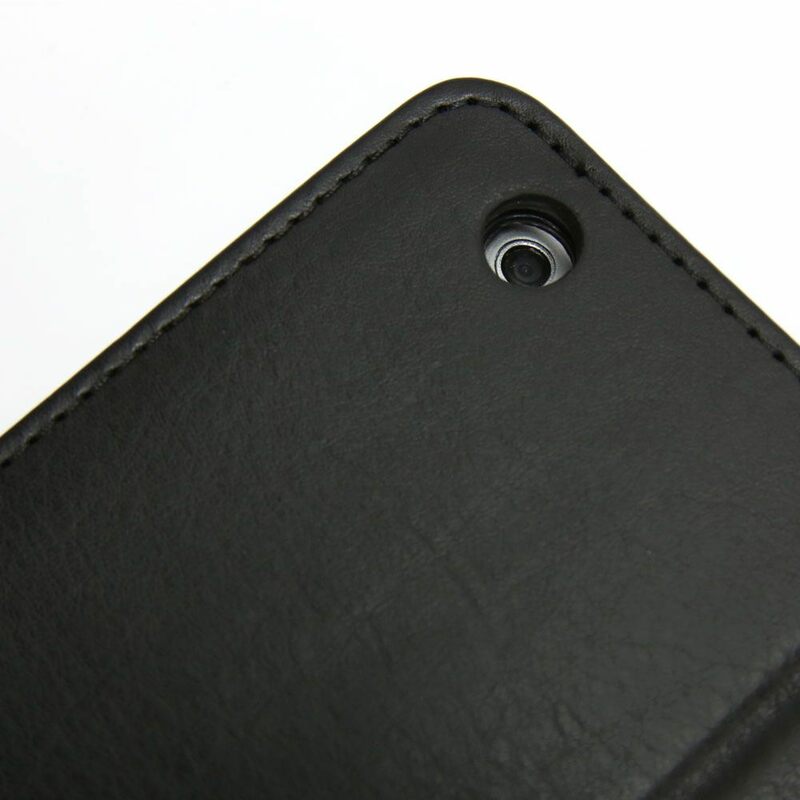 The case design allows full access to buttons and ports. 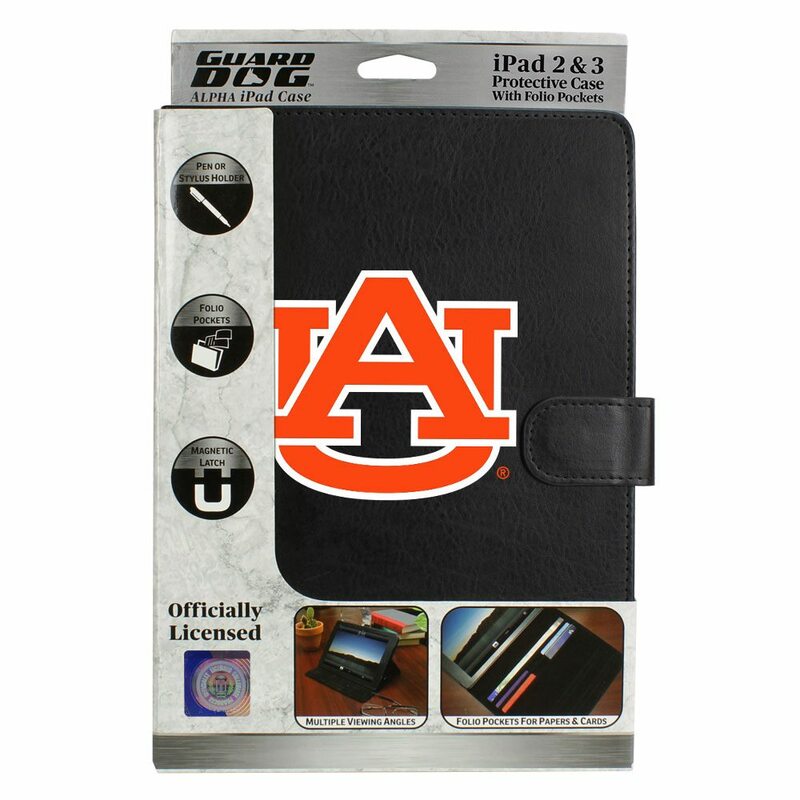 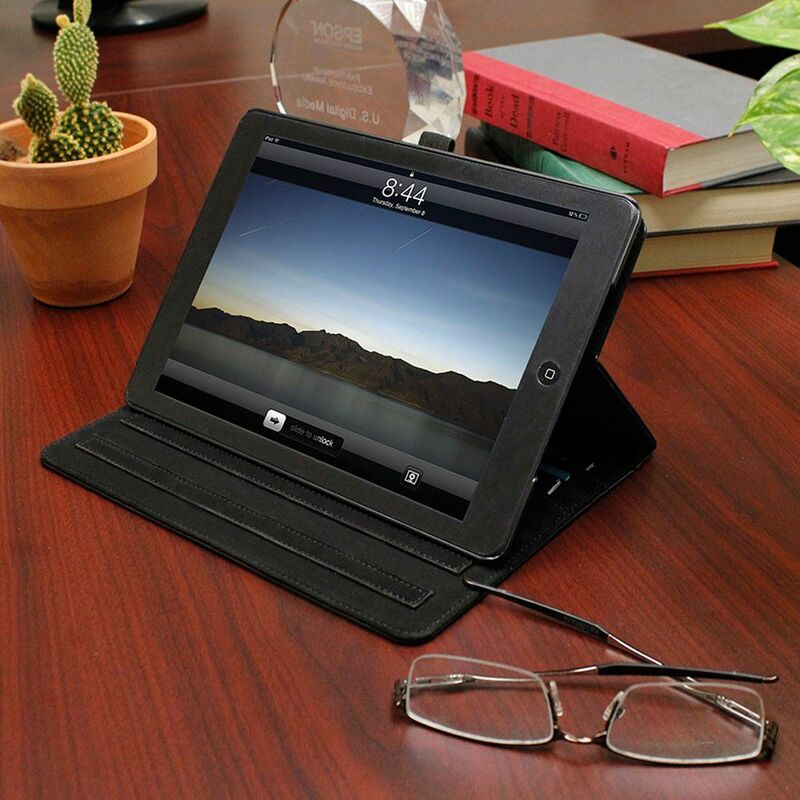 Compatible with iPad 2 / 3.